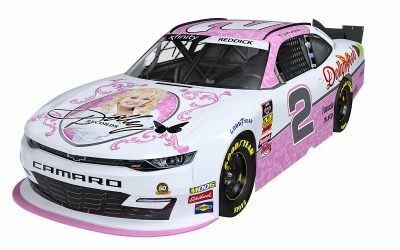 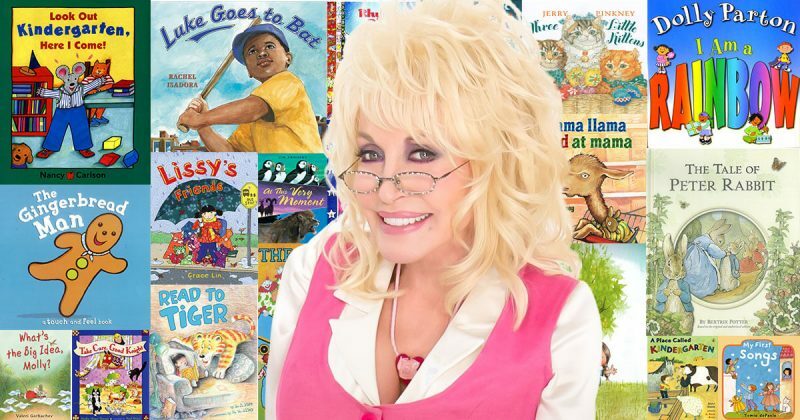 Since the beginning of Dolly Parton’s Imagination Library, Penguin Random House has been a valued partner with The Dollywood Foundation and all local Champions. 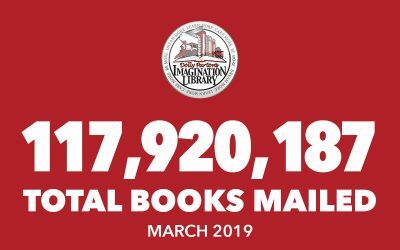 Penguin ensures the availability and affordability of millions of books each and every year. 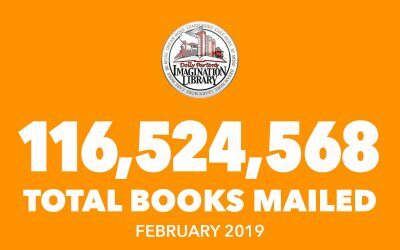 Local Imagination Library Champions may submit a request for the use of certain Penguin Random House material such as cover art or Live Read-Aloud material. 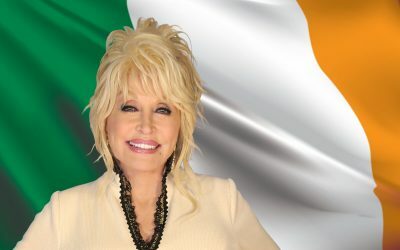 Permission Request Forms/Agreements must be completed and signed by the applicant. 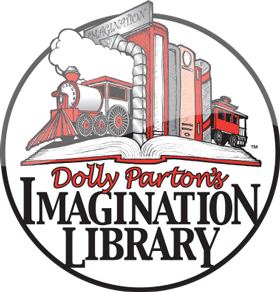 Submit forms to your Imagination Library Regional Director for review by Penguin Random House LLC for each separate one-time use requested.